HealthyPores introduces a 3 step program designed to fight acne. HealthyPores is not the first product line to include this three part system, but is it more effective than its predecessors? We need to look at the ingredients to figure that out. 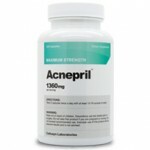 There are three main ways that HealthyPores seeks to treat acne. 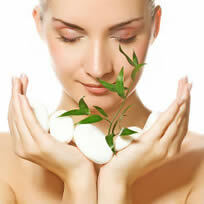 A first step is the detoxification and purification, followed by the soothing and calming element. Last but not least, Healthy Pores reduces inflammation that often accompanies acne and the bacterial infections associated with it. Unfortunately, they fail to provide a percentage of either of these ingredients, and by themselves, they are not enough to guarantee results.You can buy a 2 month supply for $89.95, which is pricy for higher caliber products that actually reveal their ingredients list. And though they provide a money back guarantee, they wouldn’t be the first company to fail to honor their word. They only provide two ingredients supposedly used in the formula: salicylic acid and tea tree oil. We love both ingredients. 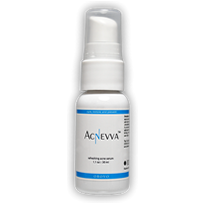 Salicylic acid causes the skin to shed excess cells at a higher rate, and in concentrated forms, it has been used to treat more severe skin issues. Tea tree oil has been clinically proven to be as effective in treating acne as benzoyl peroxide and it does not have any of the side-effects.